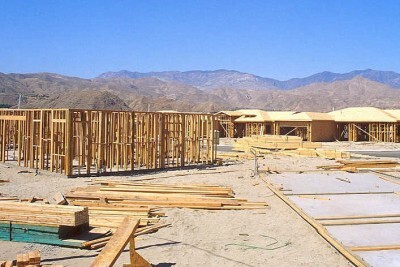 As a business in Cathedral City, you are a vital partner in the growth of Cathedral City. 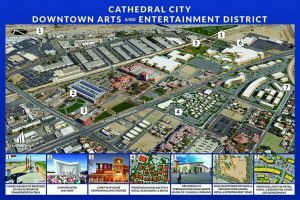 As your business grows, so does Cathedral City. "Change is inevitable but progress is truly optional." "You can never go wrong by investing in communities and the human beings within them." 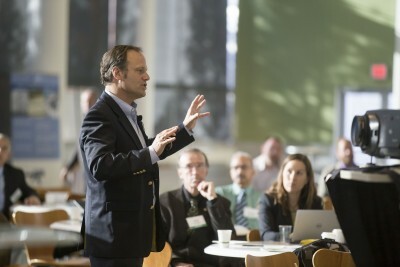 "Entrepreneurs and their small enterprises are responsible for almost all the economic growth in the United States." We are here to help get your project in the ground. Our staff is here to guide you through the steps needed to get your project approved.